If you look to increasing the value of your property and make it more private and secure, look no further than a high quality fence. 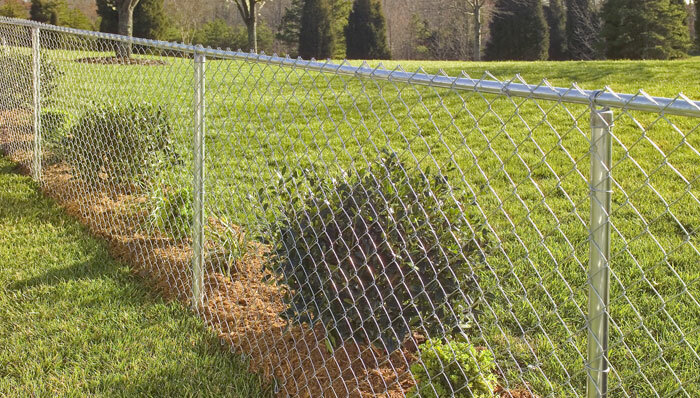 Furthermore, fences come in different designs and it’s up to you to decide which one matches well to your property. You have the option to decide the material you want, the style, color, and just about everything else that could be modified to meet your needs. 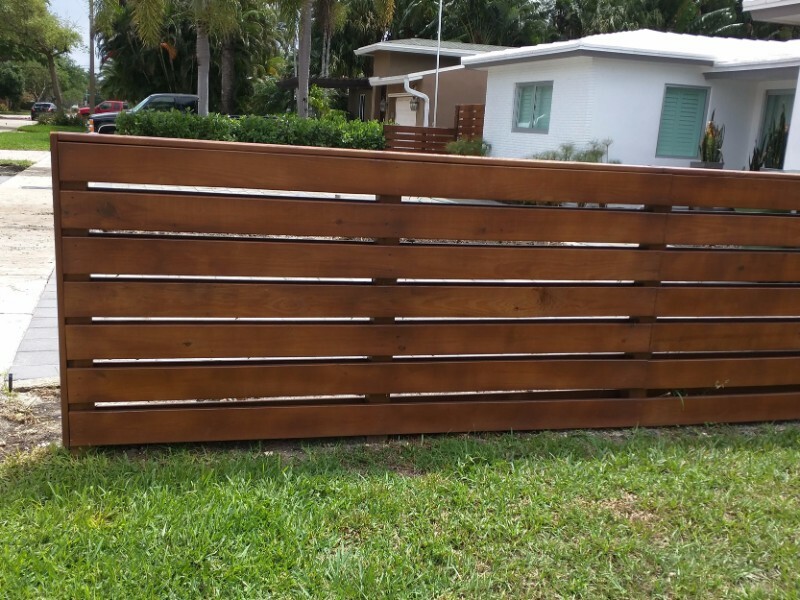 Luckily for you, many well-styled fence designs exist today with their main aim being to let the property owners choose what syncs in well with their needs and expectations. More importantly, these designs aren’t just about beauty but also security and privacy. If security is your top priority, then opting for this design will ensure your property is protected against entry by trespassers. Wrought iron fences work best in this situation. The height could be as tall as the set legal maximum and so when you have it erected around the perimeter of your property, no thieve will even dare think of attempting to climb over it. Further, the gates will be welded or bolted into proper places for reinforcement. Privacy fences have one prime role: they act as a barrier between the outside world and your property. In many areas, there’s a set maximum height. But many go for six feet because it’s ideal for not just residential but also some commercial properties. There are plenty of colors and creative designs to choose from under this category. 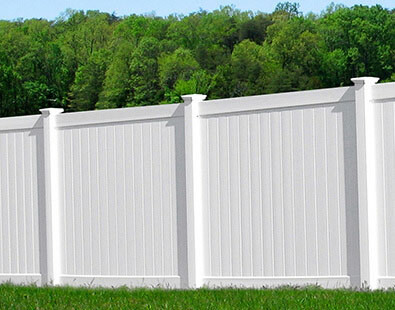 Popular fencing types include wood, vinyl, and aluminum. 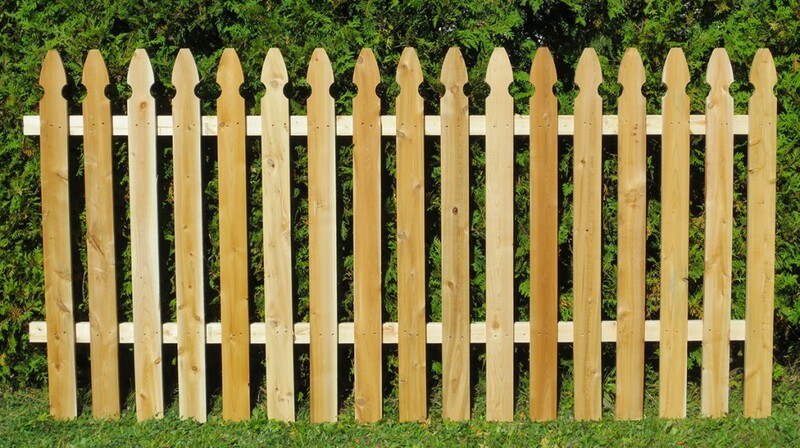 Picket fences have more to do with beauty as opposed to security. Let’s face it, many of us dream to spend our life in a beautiful house surrounded by a white picket fence. 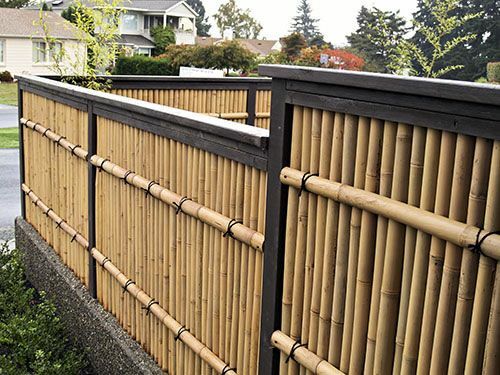 Such fences are generally 3-4 feet high and are mostly made out of wood. Cedar and redwood are the most common. You can have such a fence customized to your liking. 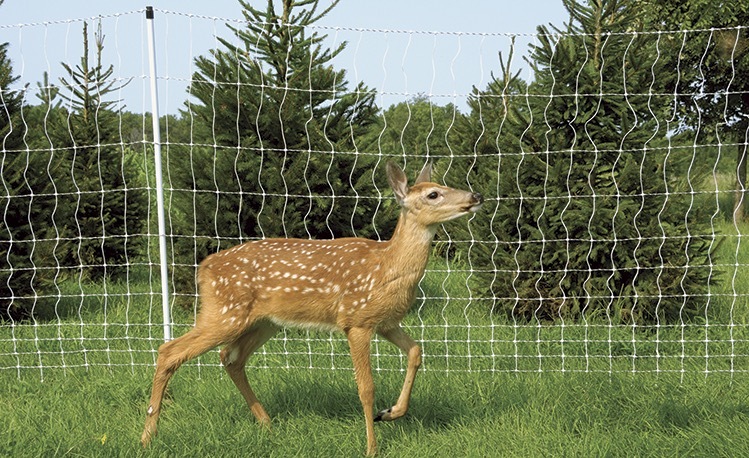 Even though they aren’t common, deer fences are specifically designed to keep deers, large or small, away from your land in order to save you from costly damage. It’s relatively cheap as well as easy and quicker to install. And unlike other fencing designs, deer fences can be secured to outdoor furnishings, existing posts or even trees. Under this category, there also different styles to choose from. Popular fencing types used today include wood and wrought iron. If you own a huge backyard and it contains farm pets, these fencing design is ideal for that setting. Split rail fences are popular in rural settings and are more often made out of wood. However, we advise that you go for vinyl because unlike wood, itneeds very little maintenance and can endure many years of exposure to abrasive elements. 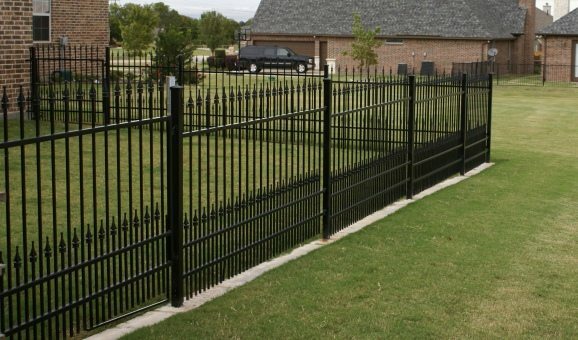 After narrowing down to a fence design that looks ideal for you, the next equally important process is the installation. You are going to require a team of competent designers and other fencing experts who will aptly turn your dream into reality. 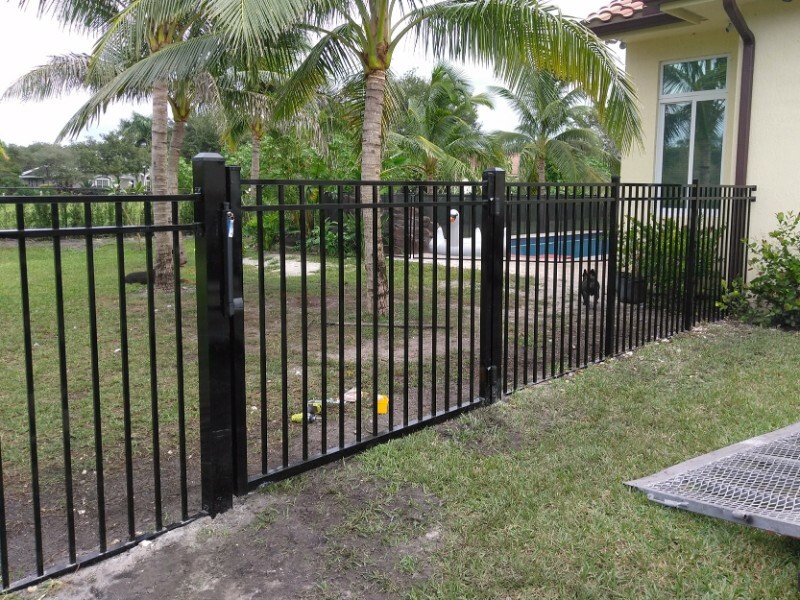 As the leading and most reputable fence installer in Broward County, Florida, you can trust to deliver to your best expectations and make your dreams come true. Give us a call now for more info and a free quote.